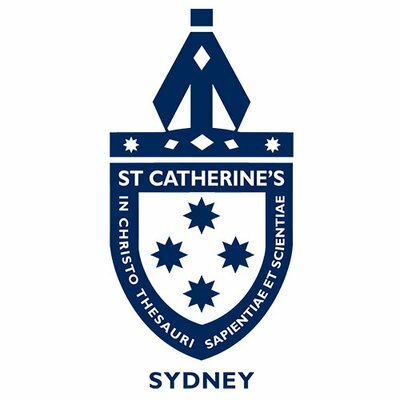 St Catherine’s School is a dynamic and supportive school for girls from Kindergarten to Year 12 and for boarders from Year 7. We offer a broad, challenging and vibrant education designed to unlock the unique potential of every girl. With Academic Challenge and Academic Care the twin pillars of our approach to education, St Catherine’s girls are encouraged to ‘love school, embrace life, enrich the world’. Our school values integrity, resilience, respect, relationships and service, and employs these qualities to strengthen communities and build character and a strong sense of wellbeing in each student. We welcome girls of all backgrounds and respect the different strengths of each student, acknowledging that diversity enriches our community. While at St Catherine’s, your daughter’s study is complemented by strong cocurricular programs in sport, music, performing arts and service education. When she leaves St Catherine’s, we want her to be well educated, well rounded and well balanced – ready for further study, ready for life. Please visit our website for a comprehensive guide to our fees. Reflecting the inclusive nature of our learning philosophies, we offer academic, music, all-rounder, alumni and Indigenous (boarding) scholarships. Please visit our website for further important information and how to apply. We would love to welcome you and your daughter to our school at one of our Open Mornings to get a feel for the way we approach education. Please book online. Email to request a prospectus. Telephone enquiries can be made to Ms Mandy Treweeke, Enrolments Manager +61 2 8305 6206.